MY DESIGNS ARE FINISHED WITH PERMANENTLY FIXED SWAROVSKI CRYSTALS TO GIVE YOUR DESIGN THE "BLING" THAT EVERYONE NOTICES! 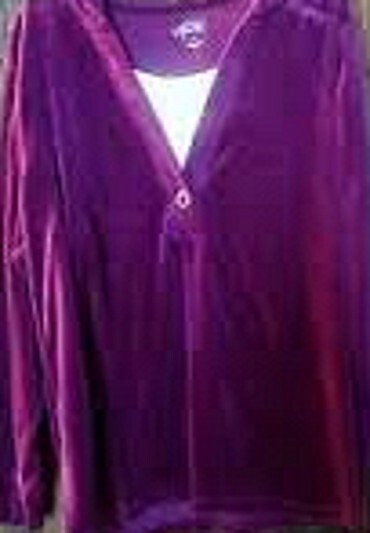 Typical Style Velour Hoodie. Available in Black, Heather Gray, Berry and Pink. Designs are embroidered on my S/M/L/XL black velour or cotton hoodies! 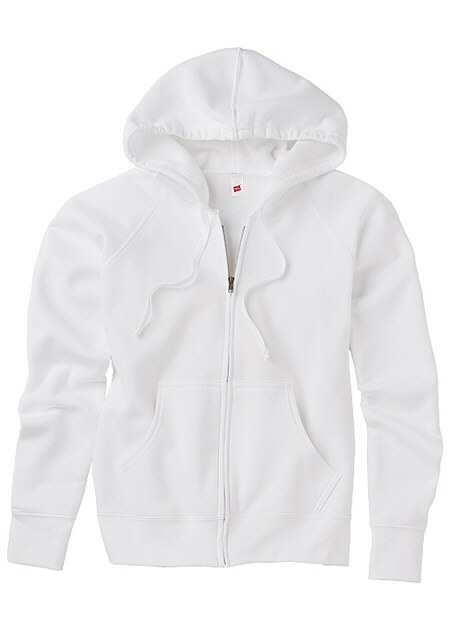 I have added white cotton hoodies...S/M/L/XL plus a small variety of other styles, sizes and colors in velour and cotton...see below....just ask, I may have what you are looking for!!! You can also tell me what your favorite flower is and we can work out a design together! You have the option of adding your name on the front to match your jacket back design! This hoodie is now available in Black, Purple, Off-White (alabaster/cream), Lavender and Pink.